According to the Asus Italy Facebook page, ZenPad tablets are “coming soon”. That isn’t to say you can’t find them in Italy, it’s just that they haven’t really been officially unveiled/launched and made available in a wide range of retailers just yet. 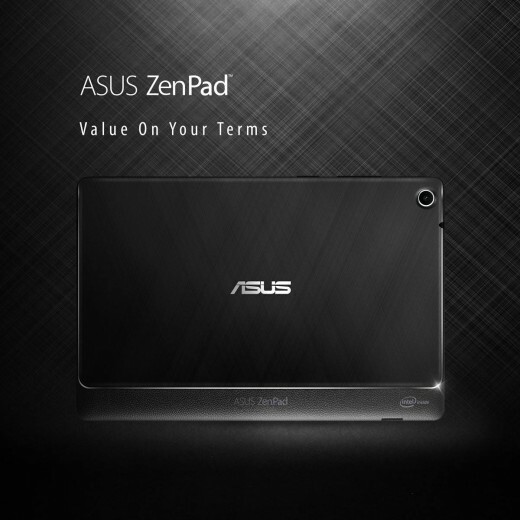 Italy has been a strong market so expect to see a good selection of ZenPads including 3G and 4G LTE models. We hope to break news about official release dates in Italy along with prices. Let’s hope it’s days and not weeks to wait!